Natural Fencing (est. 1982) is a leading Sydney-based fencing company that prides itself on its quality workmanship and experience. We provide services to commercial and domestic fencing clients and we guarantee that the work will be undertaken in a professional manner and in accordance with any plans and specifications supplied. We offer free on-site consultations to help you better understand the various fencing solutions available in the marketplace today that will complement your home and surrounds. All our work is carried out to comply with Australian Standards. Our highly motivated and dedicated team are equipped with a vast amount of knowledge and experience. 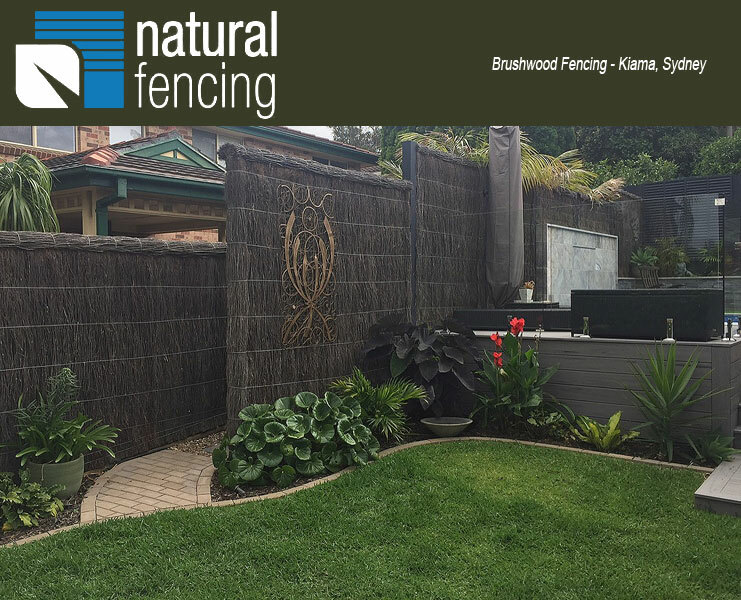 Contact us today to see how Natural Fencing can assist you. All of us at Natural Fencing approach each project with quality service, professionalism, integrity and reliability. We also recognise that the needs and expectations of each of our customers differ. We invest the right amount of time up front to understand each unique situation, and tailor our approach to each project to accommodate these requirements. Whether this means a quick response and turnaround times for our insurance customers, personal dealings with members of an executive committee within a strata group or continuously liaising with builders and architects on commercial projects, Natural Fencing stands by its mantra of ‘built for you as if it were ours’ on every project. By delivering an exceptional experience to you, we look forward to your repeat business or personal referrals. We recognise the importance of safety in the workplace for our team, for our customers and members of the public. We are acutely focussed on our risk management framework, holding morning tool box talks, completing and reviewing Safe Work Method Statements for each project and constantly reviewing the controls in place to mitigate onsite risks. We are a fully licenced and insured fencing business and ensure that our team members are White Card accredited. Built for you as if it were ours.